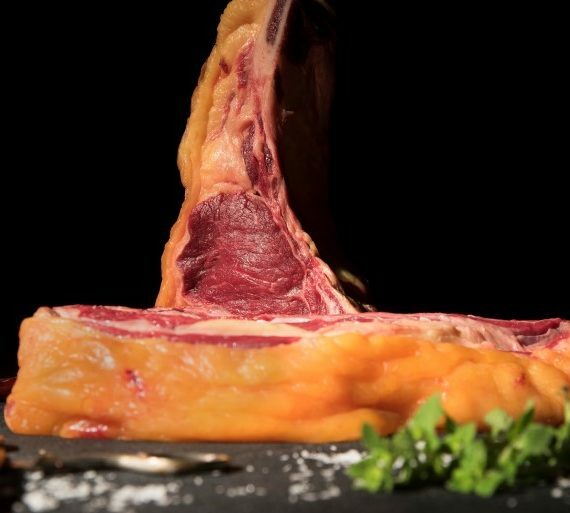 The meats of Petrus are characterized by being of old cows with a minimum of 10/12 years old that have been more than a year without calving. They are animals with a weight of more than 450kg in carcass. 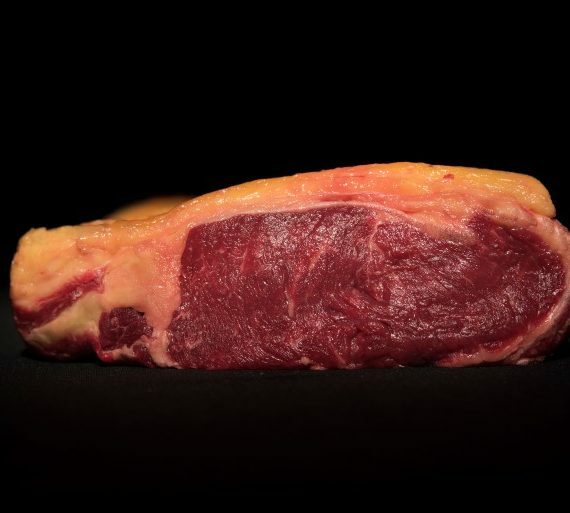 Its flesh is a deep red color and the oily outer fat is orange yellow, which indicates a natural diet. 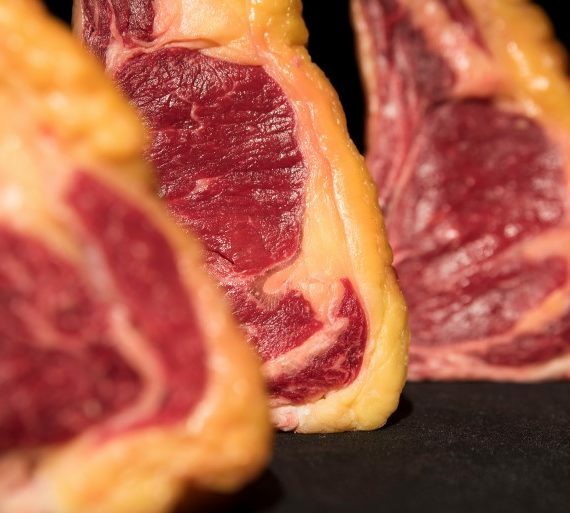 The high infiltration of the fat, the veined in the lean, makes the meat more juicy, tender and tasty, providing a unique flavor. 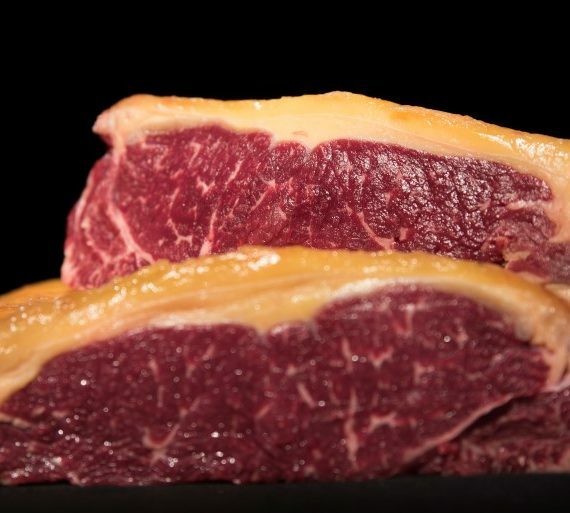 In short, it is a meat for exquisite and demanding palates, looking for unique and special sensations in a high-end beef. Meat with an iconic status. 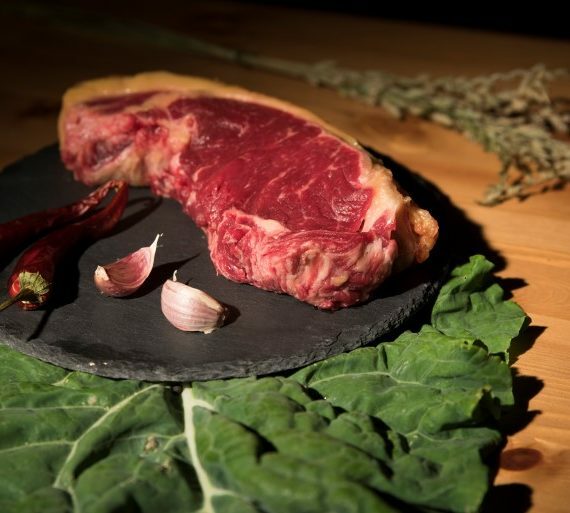 Gallaecia Delicatessen is delighted to offer a unique product for those who insist on the very best. 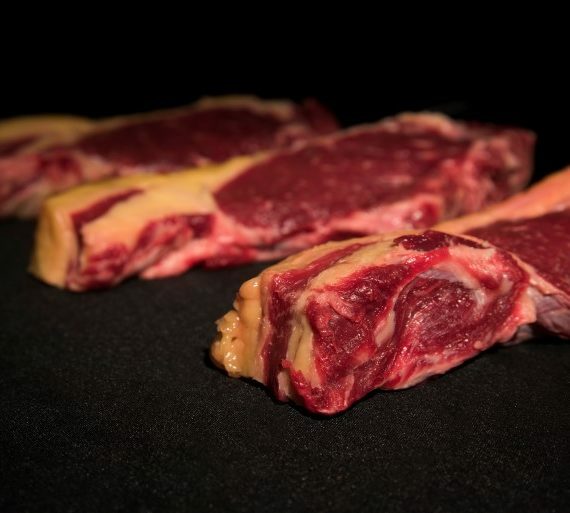 This meat is widely appreciated due to its unmistakable, intense flavour. 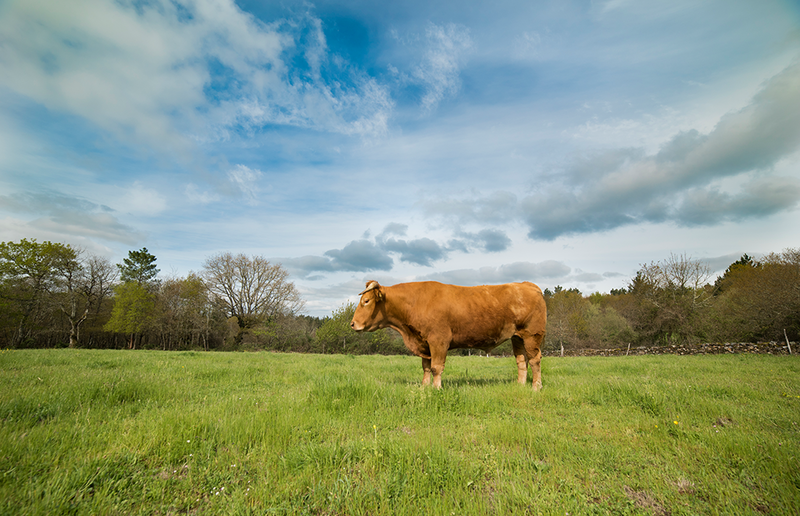 We select the few oxen that are available from small farms across Galicia where the ox is still revered. 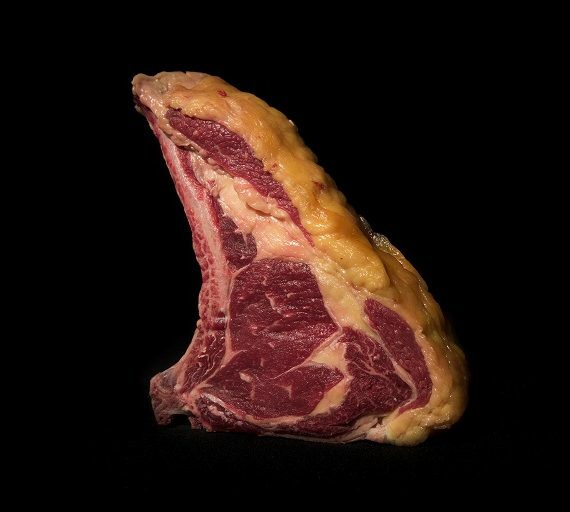 This respect for time-honoured traditions and the wisdom and know-how of older generations, make Galician ox meat a unique delicacy in the world. 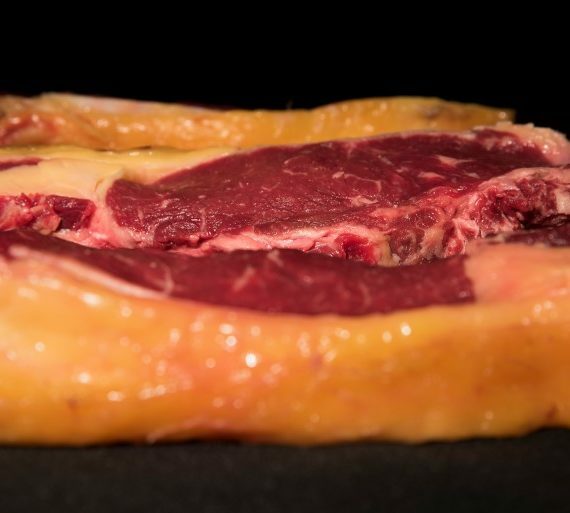 We have an exclusive and limited stock of meats and meat products (such as our delicious ox meat hamburgers), a luxury available only to the most discerning connoisseurs.